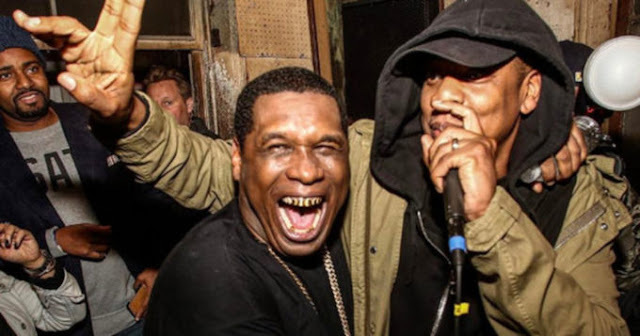 Jay Electronica has taken a luxury feature to Jay and The Dream with his new strategy to electrify those who found fondness in listening to his Music. The new song called Shiny Suit Theory though not a crap penned song after we can hear Hov giving a pundit of his style. One of the things we recently uncover from the elite rapper is that he don't mostly release songs but he always show some assiduousness when ever he is about to unleash a song. So, the song is officially being streaming as well listening on Tidal . Shiny Suit Theory come with two guest appearance which give the track a substantial song. As for Jay Z we are yet to see his avid on Kanye West Watch The Throne 2 as he subsequently said the project which once surfaced on 2011 is making a return as part 2. Xclusivestars is still look more further to see the possibility of this although his in Texas show nearly got everyone confuse about Kanye West offer.